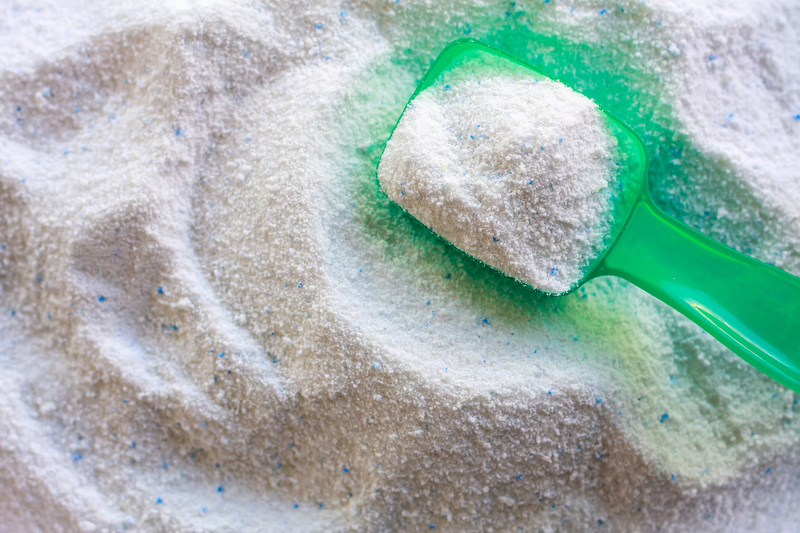 Laundry detergent allergies are complicated because they can be caused by any number of chemicals used in detergents. Because of this, there’s no allergy test that can be done to detect detergent allergies. Though doctors can’t give you forewarning about possible detergent allergies, there are things you can do after you discover that you’re allergic to certain laundry soaps to help prevent further allergic reactions. If you plan on using detergent, try some of these tips to protect yourself. Once you discover a detergent that you are allergic to, make a list of all of the chemicals used in that detergent, and try to avoid other detergents that have a similar chemical makeup. Check any other household cleaners and soaps you might use for similar chemicals to make sure you won’t have a reaction to those, as well! Choose detergents that are hypoallergenic because these are less likely to cause allergic reactions. It’s most often the chemicals or fragrances within the detergents that cause allergies to flare up, so try to avoid heavily scented laundry soap or ones that include dyes. Be sure to keep your washing machine well maintained. This should help minimize the amount of detergent left on your clothing after washing. It’s also a good idea to try using softened water, or water that’s treated with an in-home water treatment system. 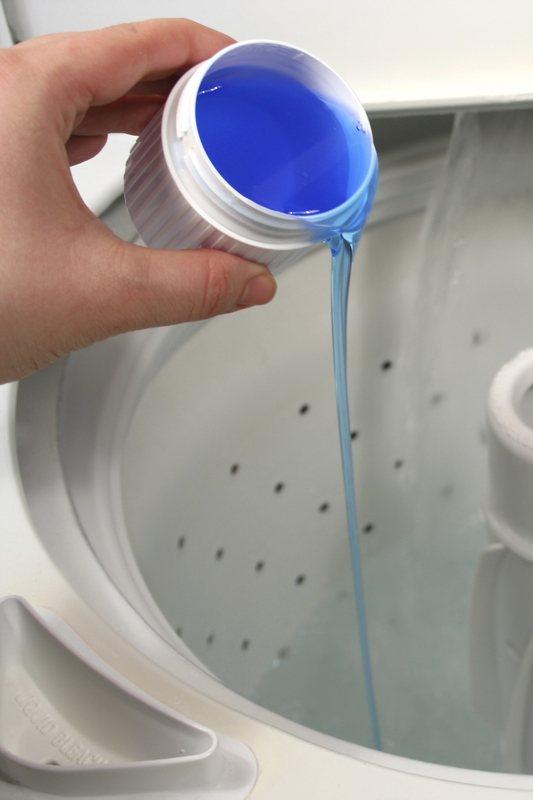 This can help cut down on the amount of detergent needed to get your clothes clean. If you’r really sensitive, either wear gloves while doing laundry, or thoroughly wash your hands immediately following any contact with concentrated laundry detergent. To avoid detergents all together, invest in a detergent free cleaning system that connects to your washing machine. Commercial versions have been used by hospitals and hotels, and they’re now available for residential use as well! The added benefit of a detergent free system is that they don’t use hot water which makes them energy-efficient — helping save money on electricity bills while also protecting your skin.